CCPA pop up shop comes to Stafford! 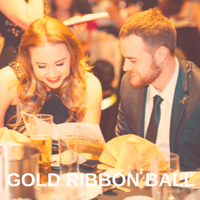 This September CCPA is joining with other charities and organisations across the country in helping raise awareness of Childhood Cancer Awareness Month. We’re very excited to announce that we will be hosting a ‘pop up’ shop in the Guildhall Shopping Centre, in Stafford’s town centre, from the 20-24 September. We are planning a packed five days of activities including business networking, kids crafting sessions, volunteer’s celebrations, all culminating in hosting our Stafford 10k runners on race day on 24 September. 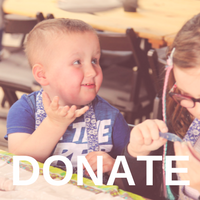 We are inviting everyone to get involved with helping CCPA raise awareness of the impact of childhood cancer on children, young people, parents and the wider family! 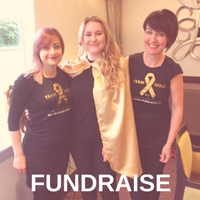 This September you and your friends, colleagues and family can become part of TEAMGOLD by wearing your Gold Ribbon, the internationally recognised symbol for childhood cancer, get involved with one of our fundraising events or even host your own! 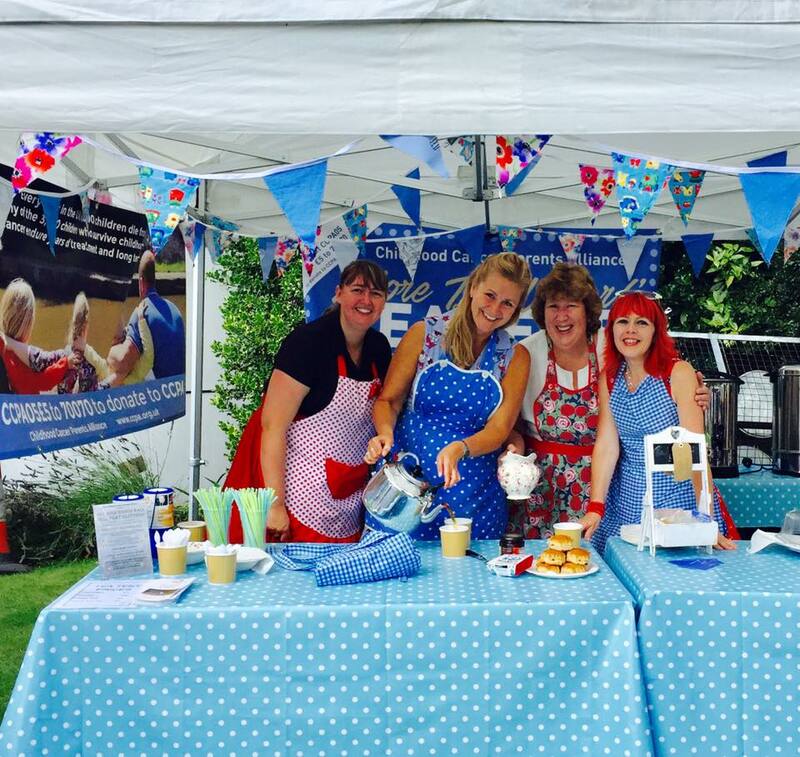 Volunteers and staff from CCPA fed and watered thirsty visitors at the Lichfield Food Festival in August. 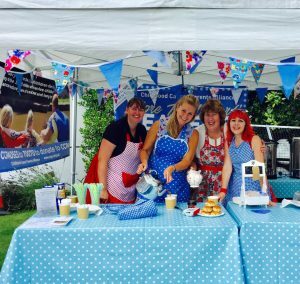 Scones with jam and cream and huge pts of tea were on sale at the charity’s ‘More Tea Vicar’ tea tent at the event which saw thousands of visitors over the three days of the festival. With over 225 market stalls, celebrity chefs, free cookery classes for all ages, street food, live music and free children’s activities the Food Festival is now an annual event in the town and provides an ideal PR and fundraising event for CCPA. All the cakes and refreshments were supplied by the Central England Co-op who were also the headline sponsor the festival. 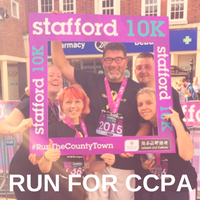 Local business help CCPA run for gold! The team at CCPA are thrilled that Stafford based tech business, Hyperlogic Ltd have signed up to sponsor CCPA’s distinctive black and gold runners kit.